I have a vague idea that, at some houses, toys are confined to the playroom. Perhaps they even magically pick themselves up when children are finished playing with them. Then the floors magically vacuum themselves and no little pieces are ever left out where a hapless mom could step on them in the middle of the night. There's no magic at my house. Toys are not confined to any one room, and they do not pick themselves up. To tell the truth, that's okay with me. I like it when my son plays at the kitchen table; it feels very warm and homey to me, even if it does make a mess. But when it's time for dinner, the table needs to be cleaned off. The toy of choice around here is LEGO blocks. Honestly, you've never seen so many LEGO bricks under one roof. 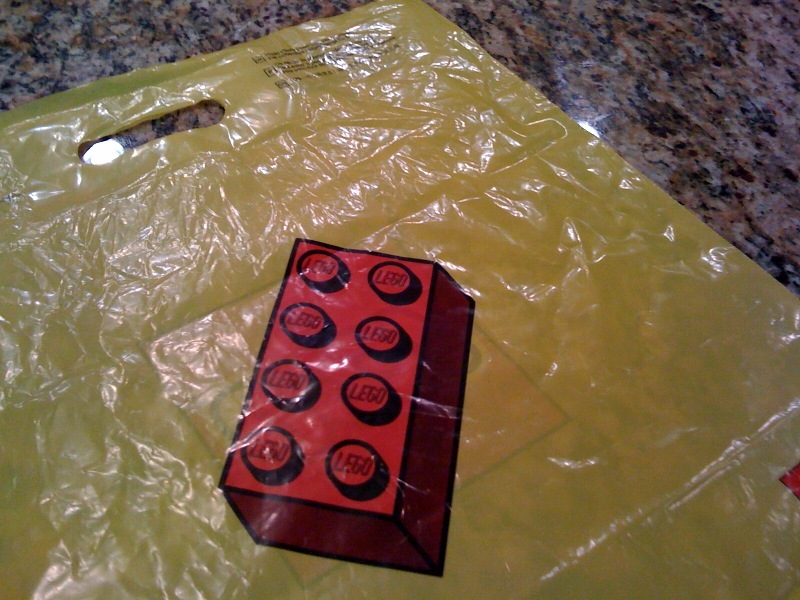 I joke that our house is LegoLand North Carolina. And LEGOs can't just be picked up and thrown into a toy box, you know. If they're built into a model, they need to be transported carefully lest the model fall apart and the LEGO builder be very frustrated. We've used lots of things to transport LEGO models, including cake pans and cookie sheets. But recently I decided to figure out something better. 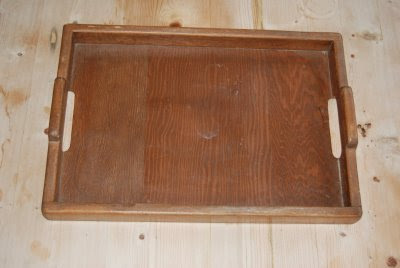 I had this old tray that my uncle made for my mother many, many years ago. It was a little rough looking after all these years, but structurally still very sound. First I gave it a coat of black spray paint. 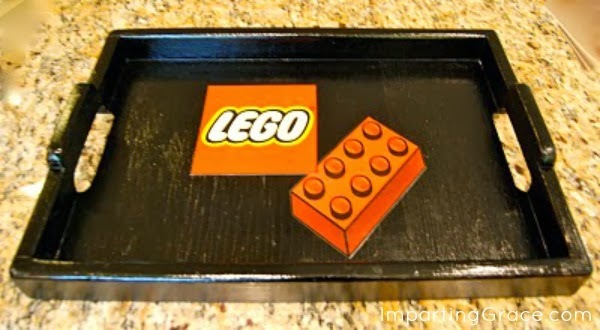 When my Lego art was completely dry, I simply decoupaged it onto my black tray. So easy, and I love it! 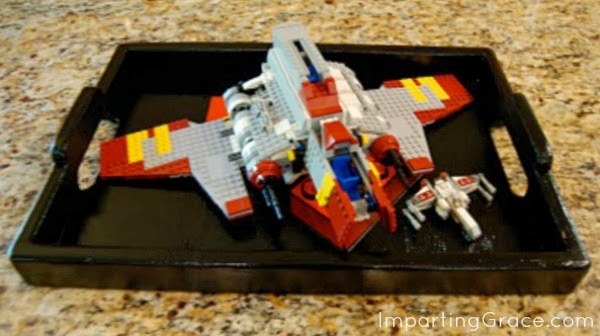 And see how neatly a Lego model fits onto the tray? I'm thinking that my son will be happier to move his sets around now that he has a tray dedicated to that purpose. We'll see how that works out. So what needs to be transported at your house? LEGOs? Barbie fashions? Polly Pockets? 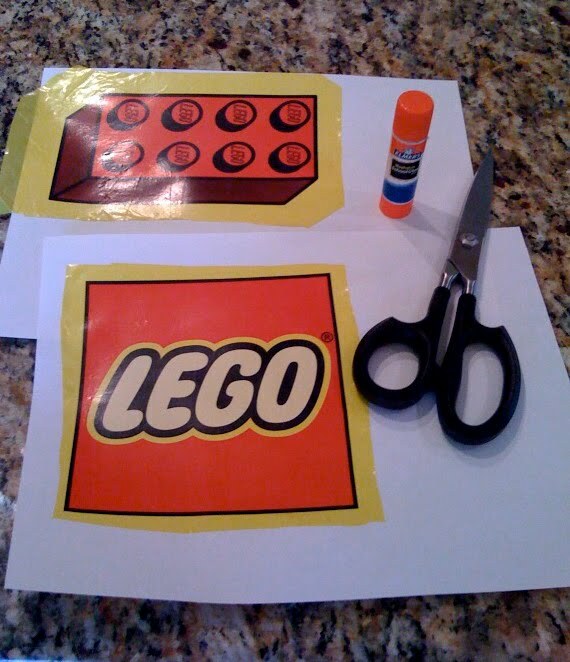 Whatever it is, you can easily make a tray to help move things around! 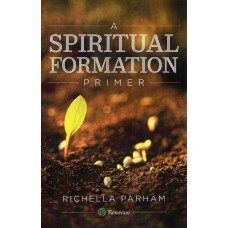 I'm linking to Kimba's DIY Day, Chris's Show and Share Day, and Marla's Woo Hoo Wednesday. Check out these parties for lots of great ideas! Love the idea of tray to do a quick clean up!! Richella that is just too cute! LOL! "bloggy rut not rug". I think I need my eyes checked. I love this -- super cute and creative! And no, the toys don't pick themselves up at my house either! great idea~ my son seems to prefer his floor for building, but maybe if he had a fancy tray he'd join us and be able to take his creation back to his room. OK, that is the best tray ever!! One of my friends has a lego lover. Half of their family room is a mass of legos, organized in a legoey way, but still a huge amount. That tray would be a huge hit at their house. That is an awesome idea! My daughter is always in the middle of an art project and gets frustrated when we have to move it to eat! A tray like that would be good for her. That is such a cute idea! Looks really good! I"m totally stealing that idea! The bulk of our Legos live in my oldest's bedroom, but his creations make their way downstairs all the time. I don't know how many times he's attempting to carry something down the stairs when I hear the piece fall and break apart! Fantastic idea!! 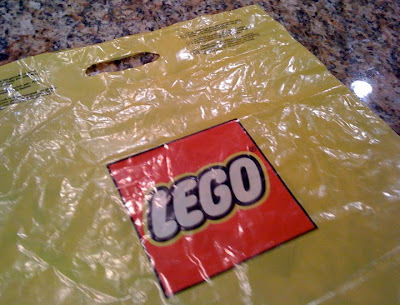 I find more Lego parts than I can stand everywhere and yet I can't be mean and throw them away since I know how much those babies cost! Ugh. This is a great way to keep them contained! Woo Hoo! I'm so glad you linked this adorable project. Thank you so much for joining the fun! That is really cute! I just want to know if it works before I go to the trouble! lol Great idea.